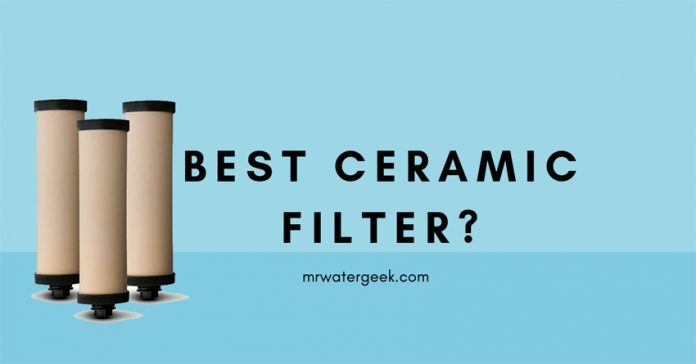 The best ceramic filter is not a novelty in the water filtration industry. They have been around for a long time. This longevity is due to their effectiveness. 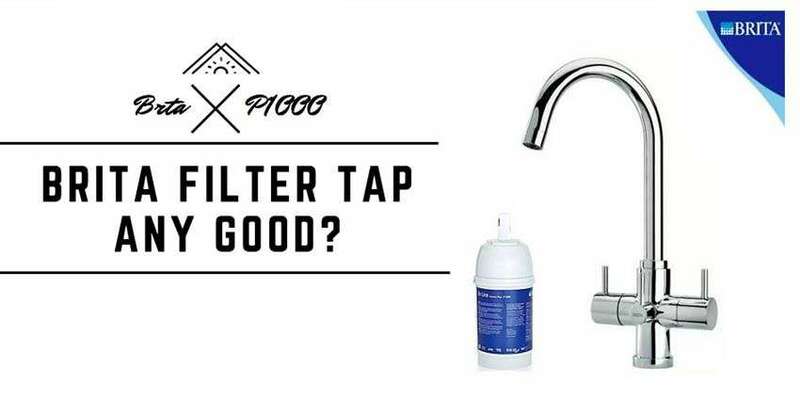 Using the best ceramic water filter removes a number of harmful contaminants from water. This includes things like cysts, protozoa, turbidities and bacteria. 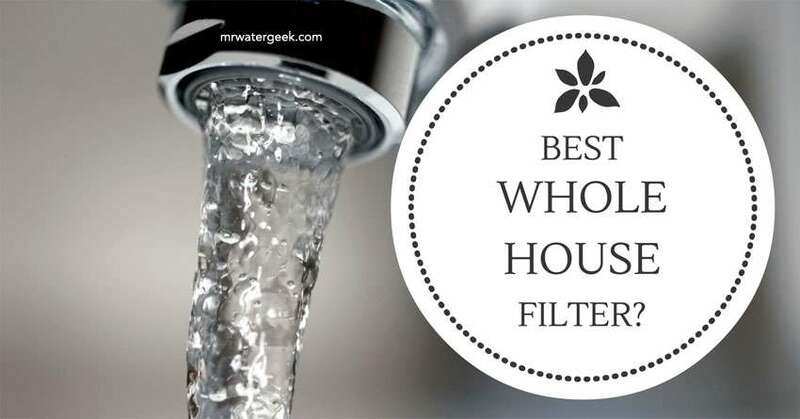 Countertop water filters that use ceramic filters are excellent if you want to make sure that your family drinks healthy water. They help you save money because you don’t have to spend any more money on bottled water. 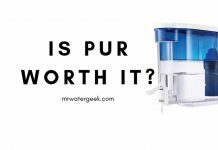 This article will identify which is the best ceramic water filter available on the market today. 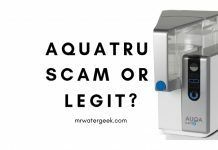 I’ll do this by comparing the top three popular brands in the market Aquatru vs. Berkey vs. Aquasana countertop water filter. 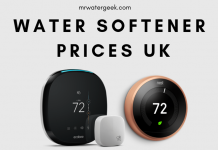 Each brand is popular with lots of good customer reviews but which one is really worth investing your hard earned money into? 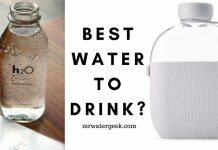 Which is The Best Ceramic Water Filter? Water processing capacity. 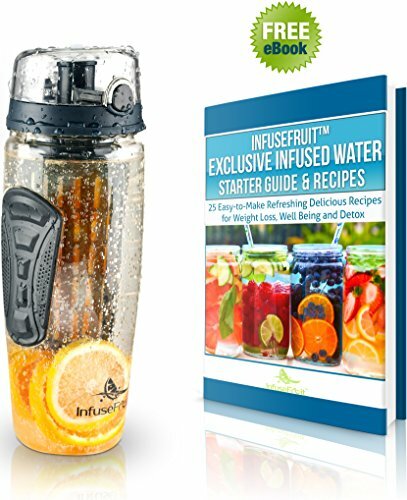 Holds 3.75 gallons at a time- It takes 15 minutes to process a gallon of water. Can hold 2.25 gallons of water at a time- it takes about 9 minutes to process a gallon of water. Can process 450 gallons per cartridge. 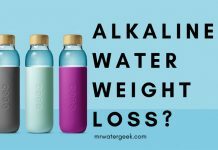 Does it create alkaline water? 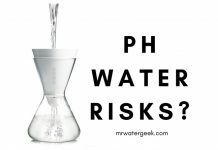 No, does not alter water pH level. 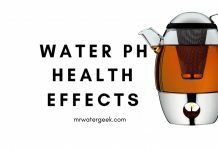 Does not alter water pH level. 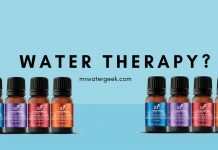 Increases pH makes water more alkaline. Does it remove fluoride? Removes Fluoride Yes, removes Fluoride No. Special offer? No. No. YES. 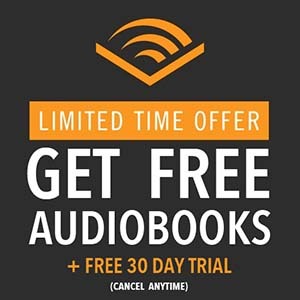 50% off with coupon code: AQGEEK50. 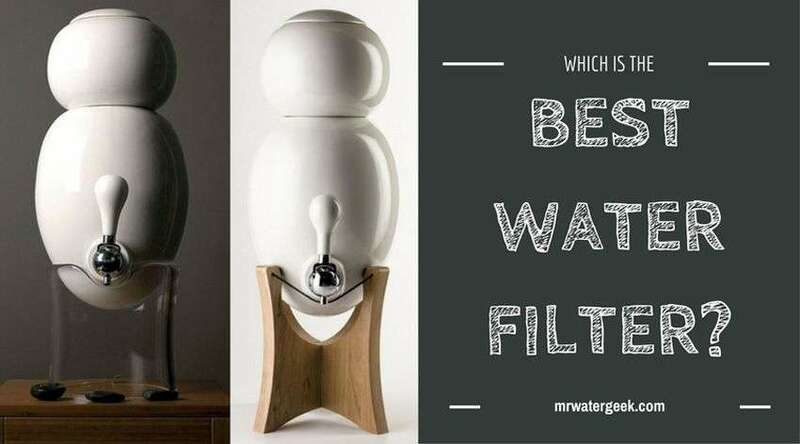 This is by far the most popular and best selling ceramic water filter that you can buy today. 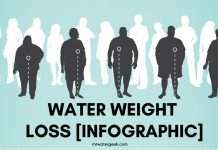 What’s interesting is that it’s also popular among people that use well water. 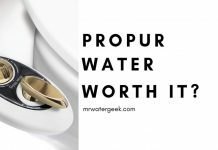 Especially as well water is usually heavily contaminated and the Big Berkey is effective at managing a long list of pollutants. In addition to this, the Berkey is powered by gravity and doesn’t need or use electricity. Once you pour water into it, the water flows down from the upper chamber of the system to the lower chamber then it’s ready to come out through the tap. 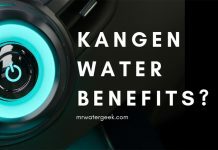 It comes with the ability to filter 3,000 gallons (depending on which cartridge you choose) and this saves you money on a ton of bottled water. The convenience of having a huge amount of water at your finger tips. 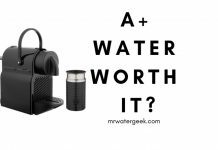 This is because it can contain up to 2.25 gallons of water at any one time. The Berkey provides you with a way to eliminate a long list of contaminants through a corrosion resistant cleaning system. This is different from most of the other counter-filters, as they are mostly made from materials like plastic. Options to add two extra water filter cartridges. 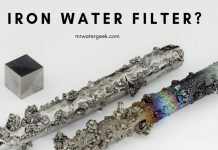 It can filter fluoride once you get the right filters. Possibility of processing up to 3.5 gallons every hour. 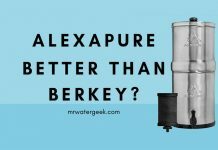 Although Big Berkey’s performance is superior, they can also be more expensive than other filter systems. This is especially the case if you buy the additional filters and upgrades. 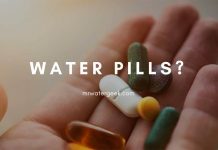 There are many water filters on the market that claim they can remove many contaminants from water. However, a lot of them don’t have any sort of certification to support these big claims. 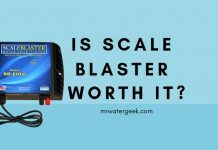 This is not the case with the Aquasana AQ-4000-W. The AQ-4000 comes with NSF certificates that proves it’s able to remove 68 harmful contaminants. 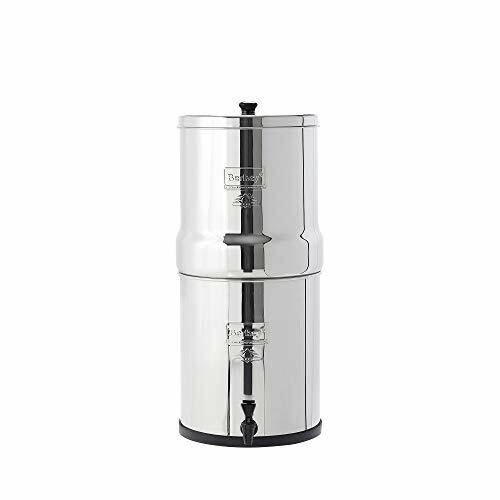 This is unlike the Big Berkey that does not have any sort of NSF certification. 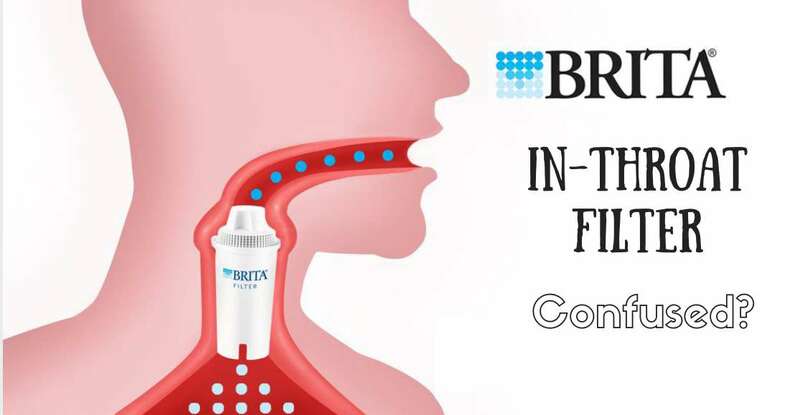 Yes, that’s right the Berkey water filter system claims to remove a long list of contaminants. However, there are no third party independent tests that certify or validate these claims. Aquasana AQ-400W is certified to reduce a number of chemicals that are serious and harmful to health. These are things like asbestos, chlorine, mercury, VOC’s and even lead. It’s able to filter all of these harmful chemicals and bacteria through its 3-stage filter process. 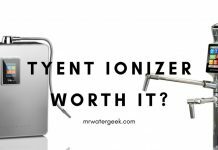 This includes a carbon filter, micron filter and ion exchange. However, unlike other filter methods like distillation, this filter device doesn’t remove everything from water. 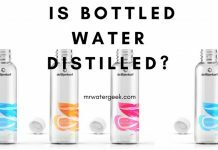 When everything is removed from water, it can leave you with a “flat taste” and no minerals. However, the Claryum filter technology means it is still able to preserve healthy minerals in your water like calcium. 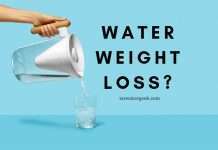 This also makes the water that it produces taste healthy. Officially confirmed by the NSF to remove 68 different pollutants. Direct installation from the kitchen faucet without having to install fixed accessories. Very easy to install and insert filters. The ability to remove unhealthy contaminants while maintaining healthy minerals with the Claryum filter technology. 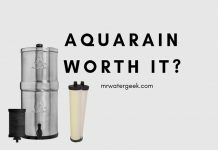 So, Aquatru is not the cheapest water filter on the market. One reason for the high price tag is the “Ultra Reverse Osmosis” technology that it uses. This technology is what helps it to remove large amounts of contaminants. Reverse osmosis is by far one of the best types of water filter methods available today. However, this ultra RO (reverse osmosis) because it is effective at removing very harmful chemicals from water. Harmful chemicals like lead, drug residues, chromium and herbicides. 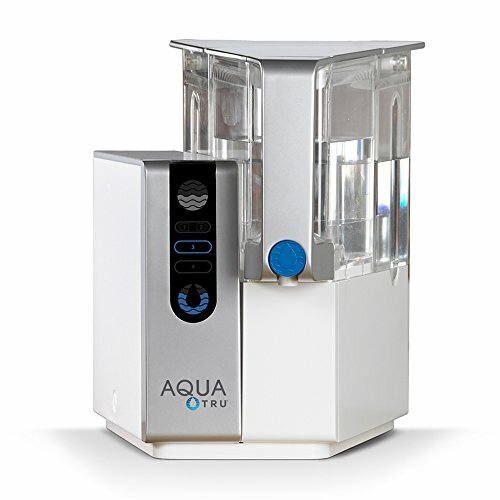 Aside from the ultra reverse osmosis, AquaTru makes use of 4 levels of filtration. The first stage is the pre-filter that removes debris, sand and general dirt. Stage two is activated carbon. The third stage is an ultra-reverse osmosis filter. The final stage is the activated carbon filter made of coconut shells. 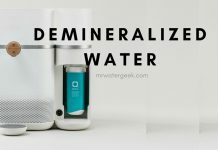 It uses ultra-filtration technology through reverse osmosis, which is a powerful way to filter water. This item comes with 4-stages of filtration that eliminates many impurities. Super easy to install and set up. The most powerful filter on this list. Can filter almost any liquid source. 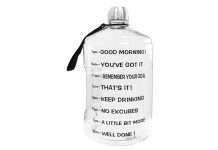 Best selling with lots of happy customer reviews. 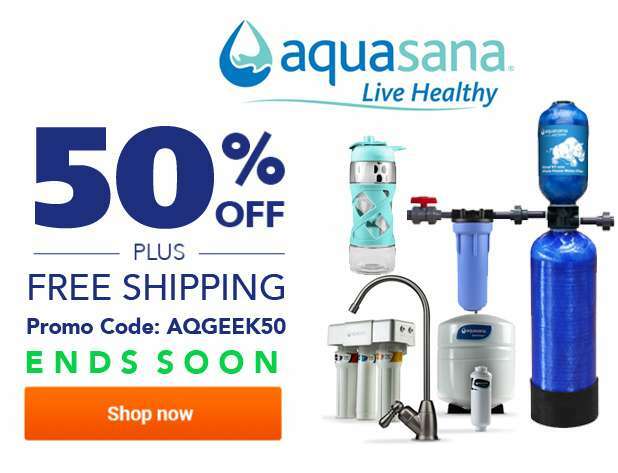 AQGEEK50 for up to 50% off. Some customers say some of its components are not durable. Can be slow to filter. You need to buy special fluoride filters if fluoride is a concern. Needs to be connected to faucet. 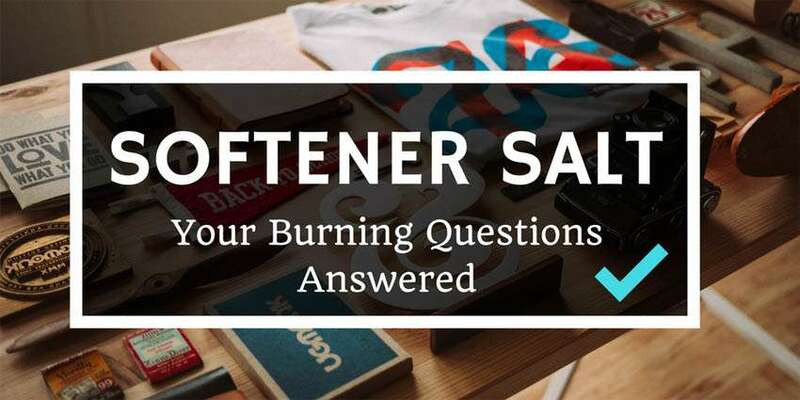 The Berkey uses a patented filter cartridge that consists of six different media. The Aquasana Countertop comes with NSF certification to support all of its filtration claims capacities. 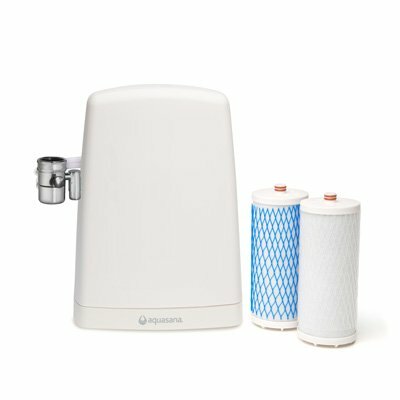 Aquasana uses four types of filter methods. These includes a submicron mechanical filter, ion exchange, carbon filter. However, the AquaTru comes with 4 filter levels. The claim that AquaTru can filter anything is true as shown in numerous YouTube videos. This water drinking system is based on ultra reverse osmosis technology that removes over 99% of all impurities in the water. However, no one can deny the power it has based on the physical evidence. 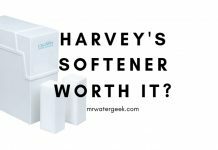 Previous articleHarvey’s Water Softener Review: Is It Really WORTH It? 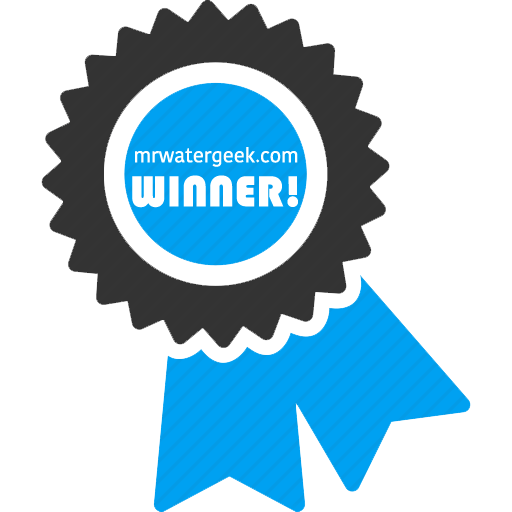 Next articleAquaTru Water Filter Review: Should You Believe The HYPE? 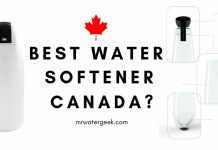 Best Whole House Water Filtration System? WARNING: Avoid 3 Mistakes.